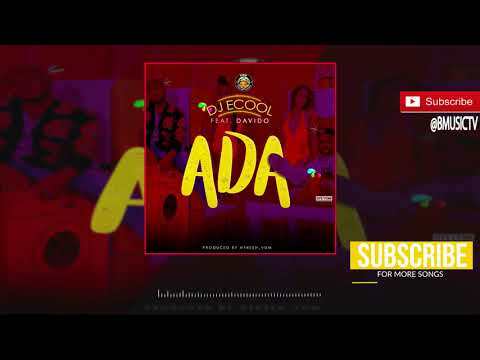 The prolific Atlanta-based disc jockey, DJ Ecool rolls himself the red carpet into 2018 with a scorching new piece that he titles “Ada.” On this one, he scores the heavyweight feature of man-of-the-moment, Davido. You should already imagine the bells of yet another hit song ringing; especially with the ferocious streak Davido has been on. In fact, 2017 was arguably the best year of his career so far and he doesn’t look ready to step foot off the gas if his superb performance on “Ada” is anything to go by. Last year, the DMW Boss and anointed Omo Baba Olowo (O.B.O) commissioned several hit songs back-to-back like he was picking them off the shelves at ShopRite. Records such as “If,” “Fia,” “Fall,” and “Like Dat“ dominated social discourse, charts, the airwaves, musical devices and playlists for several weeks upon release. As if that was not enough, he crowned that feat with triple recognition and accolades – two MTV EMAs as well as the MOBO Award for the Best African Act. Things got to a head when Davido made history with the homecoming finale of his 30 Billion World tour at the Eko Hotels in Lagos. Highlights from that event continues to dominate several discussions in the industry. 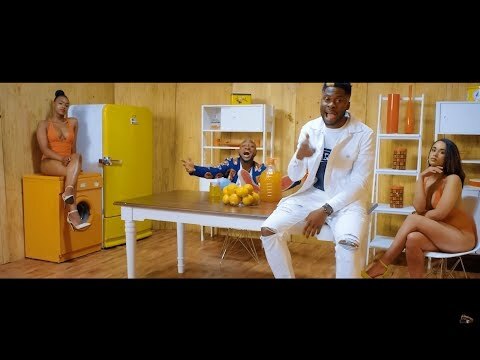 Again, Davido goes for his trademark but distinct and unique love-inspired twist on “Ada” with the most breezy, wavy and groovy rendition that he’s known for. DJ ECool who doubles as his official DJ can already be proud as this is as an extension of a streak for a disc jockey who has managed such belters himself including “Kilode,” which featured Dremo, as well as “Give Dem,” alongside Danagog and Selasi. “Ada” was produced by DWM in-house producer, Fresh with colourful visuals to match as directed by Nate Thomas, with all the sultry damsels on its roll. Do we need to let you know this is already the industry’s biggest song of the year as of now? Simply stream, download, then share your thoughts and opinion in the comments section below. Kiss Daniel and Chidinma Confirm Romance Speculations?